The world has been moving to a transformation era and women has become more visible and active. Being a women, we always talk about beauty, dietary, fashion, pregnancy or even health. Thanks to Feminine Magazine, we get to understand our self better through A Women Journey Through Health Workshop. 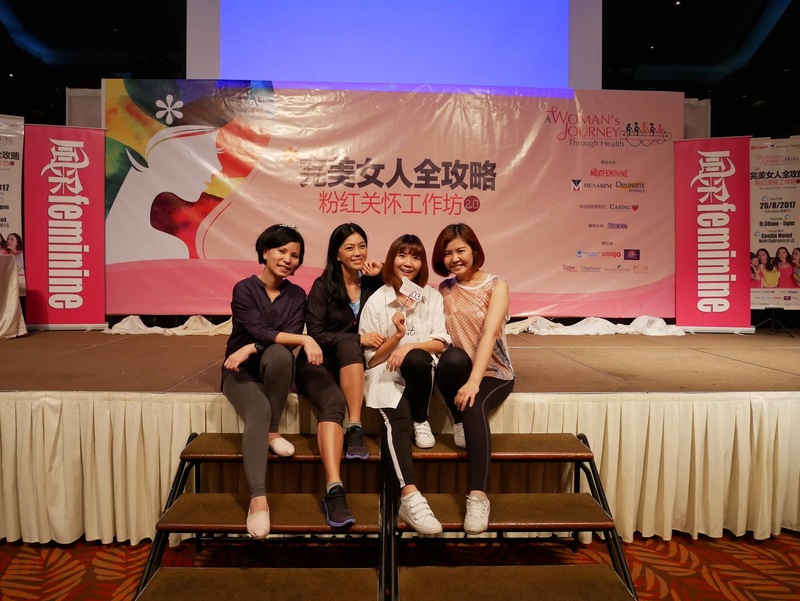 The workshops was held at Grand Ballroom, Eastin Hotel on 26th August 2017. Impressive activities and topic specially cater to women. Ms. Clay from Caring Pharmacist start the session by sharing the topic regarding Scar Management. Scar is one of the situation that haunted women life and indirectly pull down our self confidence. Thanks to Ms. Clay for sharing some tips during the scar management topic. More interesting topic was line up such as Women Fertility presented by Dr. Hu from Tropicana Medical center, Uniqo weight management presented by Ms Gan Ai Lee, benefit of goat milk by Ms. Joey Yap from Orient Europharma- Karihome, Osteoporosis by Dr. Chua Yoke Pin. The crowd become so energetic and excited when come to Zumba dance that lead by True Fitness instructor. 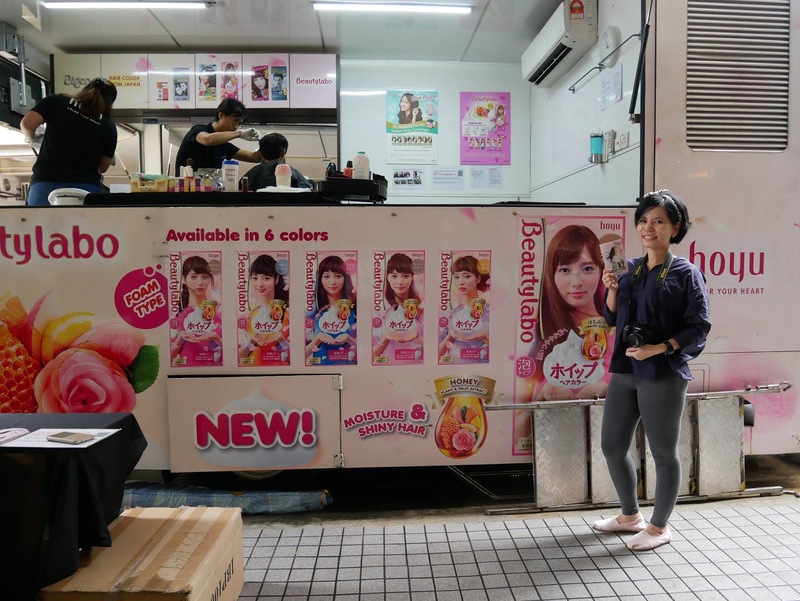 Apart from this wonderful topic, there are some fun activities like Hoyu DIY hair coloring at the mobile van, easy & healthy cooking demo, bone density test, and simple manicure by POSH. There are several sponsors booths were set up during the workshops and participants were keen to check out the crazy deal or promotion. Let's take a look at the sponsors booth on that day. A special thanks to Feminine team for having me at the workshop. It was a fruitful experience and it's actually benefit me a lot especially one of the topic touch about women fertility. Looking forward for the next workshop and I am excited to explore more.